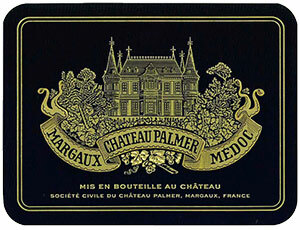 A virile, muscular effort for this estate, the 2001 Palmer (a blend of 51% Cabernet Sauvignon, 44% Merlot, and 5% Petit Verdot) exhibits a saturated purple color to the rim. Although closed and backward, it is surprisingly powerful, layered, and formidably endowed, revealing hints of charcoal, black fruits, earth, and underbrush. There is a lot going on in this offering, but it needs 5-7 years of cellaring to resolve its high tannin. Anticipated maturity: 2010-2022.